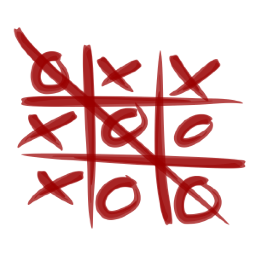 This is the classic game of Tic-Tac-Toe/Noughts and crosses/Xs and Os/whatever you call it. Send “add me” to reserve your name on the play list. Send “remove me” in a mention to remove your name from the play list. When it’s your turn, you will be given introduction text so you know a game is about to start. Once a game starts, you have 10 minutes to make a move. If you don’t, the game will be aborted. Send “move row col” to make your move, where: row can be A, B, or C; and col can be 1, 2, or 3. Send “quit” to abort your current game and let the next person play. A Twitter version of http://www.streamingcolour.com/blog/game-idea-generator/. Used with kind permission. Thanks, Owen! Are you having a hard time creating ideas for videogames? Want to get into game design? Then this is the bot for you! Simply follow it on Twitter, and soon you’ll have more ideas than you know what to do with!